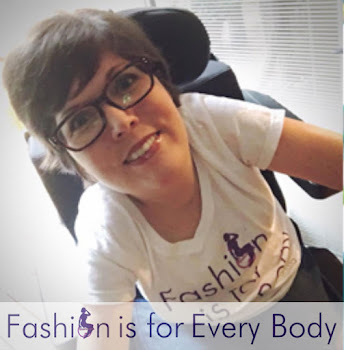 that girl in the wheelchair: something new! getcha an ad space! I have seen how many other blogs I read have benefited from mutual ad space sharing and ad sales or how many have gotten cool opportunities to review products and attend events. Frankly, I want in on that action. 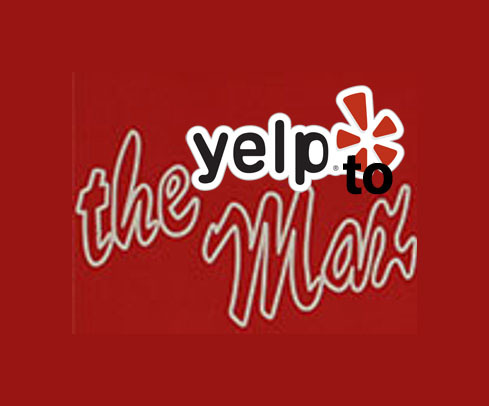 Starting this month, I am opening up my blog to advertisers. [Tangent: ...and I don't mean Coca-Cola and Nike....who are we kidding? This is a blog.] After several hours of googling and emailing and trial and error, I added the SPONSOR ME button above, which will now be a permanent fixture on my site. 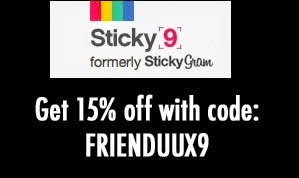 Wanna give your blog/website/small business/etsy a little extra exposure? 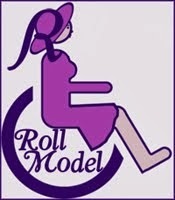 ...then advertise with that girl in the wheelchair! Daily, my little blog gets 400-500 hits, which would be 400-500 people that may not know about your business otherwise. Because I am just starting out, my rates are bargain basement and a great way to get your name out their for the starting price of a fast food combo meal! It also will afford me the opportunity to pay for advertising on other sites. It all goes full circle. On Facebook, that girl in the wheelchair currently boasts 245 "likes" with a weekly total reach of about 300. Through Google friend connect, my blog has 78 regular followers and is linked through several other popular Nashville blogs. This site also have 21 followers on Bloglovin, making it the number #384 blog in the entertainment category. 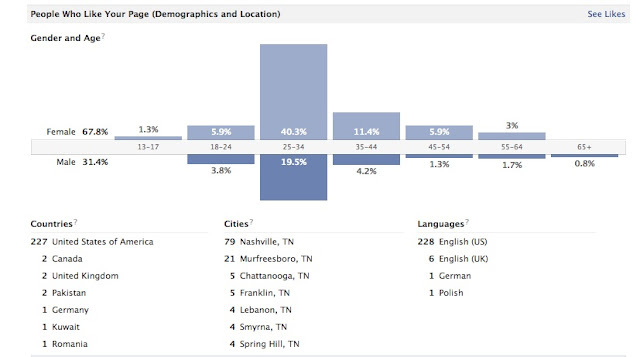 My primary readers are generally in the 25-34 range, but my readers are really a diverse mixed bag demographically. This site is also marked for growth. Each month the popularity grows leaps and bounds, and I fully expect this trend to continue. [Product Integration/Personal Product Review] I am constantly looking for cool things to share with my readers. If you have an amazing service or product (especially in the Nashville area), please feel free to share it with me via email [kimmie.jones@gmail.com]. Although, I reserve the right to choose or not choose your product, you never know! It could be exactly something that my readership needs to know about. 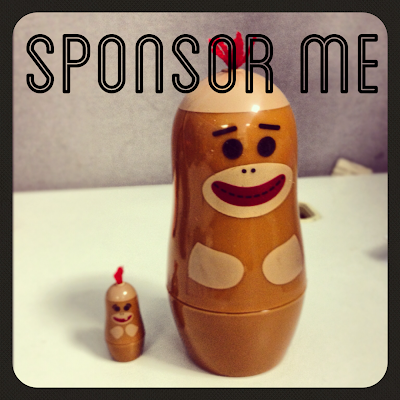 The little monkey figurines in your "sponsor me" photo are AMAZING. 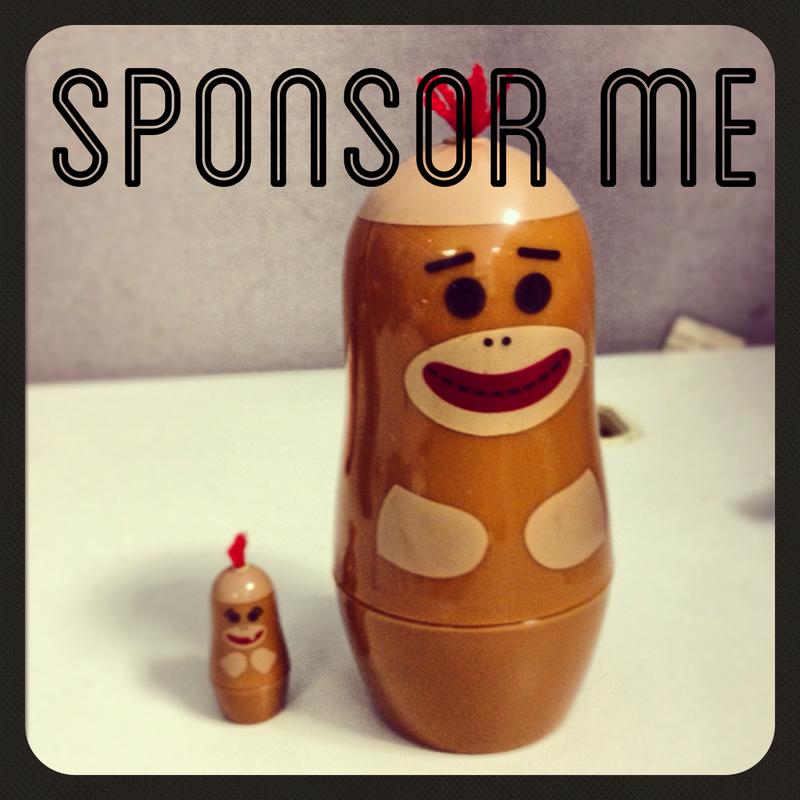 Good luck with your sponsorship adventure! You can do it! Thanks. They are like sock monkey stacking dolls. My fella got them for me...I think they are from Curious Heart. Like I said. You're the nucleus, Kimmie Jones. Hey Kimmie, I would be one of the new followers in the past 3 months and I love you! Not sure why, well yes I do. You are hilarious! I have just started a blog and etsy shop for my art. And just learning all the ins and out. I just got my FIRST follower today. Whoo hoo right!?! 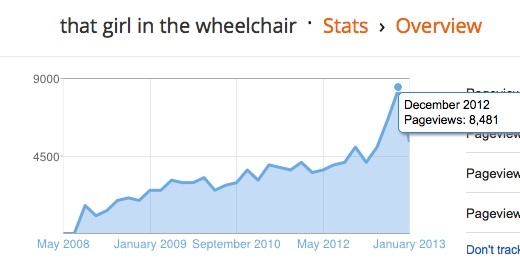 I don't know much about all the ad stuff on blogs, but if you would be willing to tell me more about it, I would love to take up even a little space on "that girl in the wheelchair" blog.